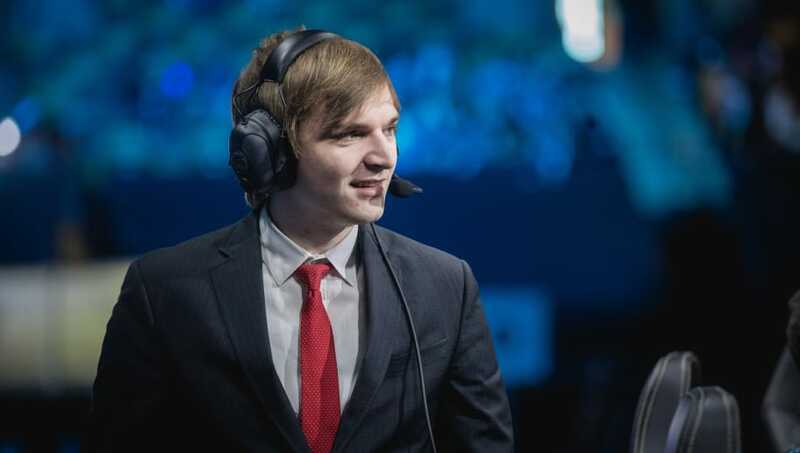 ​Team SoloMid announced the signing of Tony "Zikz" Gray as the new head coach for the League of Legends team on Sunday. ​​Zikz worked under Counter Logic Gaming for the past five years, bringing the team two NA LCS championship titles and helping it reach second place at the 2016 Mid-Season Invitational. ​CLG released Zikz back in August after the team failed to show any success throughout the year, ending both the spring and summer splits at the bottom half of the league's standings. Likewise, TSM had also ​parted ways with its​ former head coach Kim "SSONG" Sang-Soo, following the team's failure to win a domestic title and inability to qualify for the ​League of Legends World Championship for the first time in the organization's history. Zikz will now step in to fill the role of head coach for the veteran team. "His many years in the LCS has proven an extremely deep strategic understanding of League of Legends," the official TSM post read. "We're extremely fortunate to have someone with such an extensive resume on board!"